If you’re looking into buying a home for the first time, it can be an overwhelming process. However, with the experience and knowledge of a real estate agent, all your questions will be met, so that you feel confident in your investment. If you are a first-time homebuyer, we understand your excitement for this rite of passage. We are proud to be your top source for showing you beautiful homes that are on and off market properties. 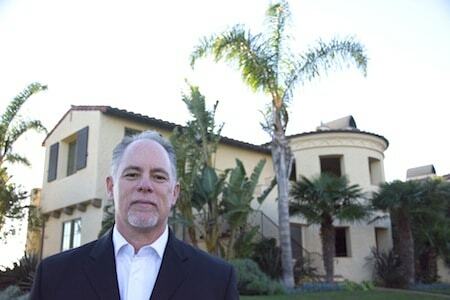 Let Tony Puma help you discover exclusive opportunities, so you can find your dream home. Because real estate listings can be so diverse, Tony Puma will help determine which homes will best suit you based on your lifestyle, preference and expectations. Our top priority is to help our clients acquire the home of their dreams. We accomplish this by establishing your goals and determining the best homes for you. Before you start looking at homes for sale, a great way to help narrow down your home search is to determine your long-term goals. Since moving is a big step, you will want to ensure that you have a clear idea of what you desire and need in a new home. Do you have a large family or small? What type of architecture and style do you like? Are there good schools in the area? Whether you desire a single-family home, or a large estate, it is best to understand what you are willing to invest in. Do you have certain ideals of what you want your home to be? Being flexible is great since no home is perfect; however, it is good to determine which features your future home must have, such as the layout, the size, the neighborhood, and more. Don’t waste time searching endlessly for homes that aren’t your ideal. Ensure that you find the best home that suits your needs and meets your personal requirements by contacting Tony Puma today.